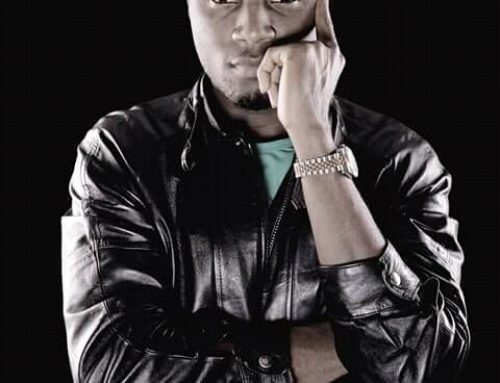 Kimbo (Nestor M. Afungchwi) is a 23-year-old rapper from Bamenda, Cameroon based in the US. He has been involved in music since his childhood days in Cameroon, and was part of a group that sang and acted.Upon migrating to the US, Kimbo started Dj-ing, producing and writing songs. He was recording his music from his basement, and this led to his involvement in the entertainment group, Legacy; which he cofounded with his friends in 2012. 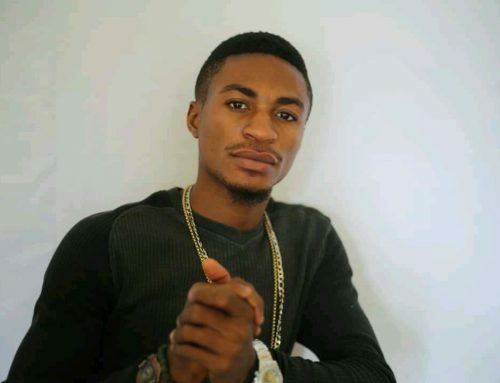 Legacy’s most notable song to date was their single; ‘Cameroon Azonto’ released November 2012.Kimbo followed this with his solo project, and his first official single was, ‘Jeje’ featuring Nigerian-American musician Indo. 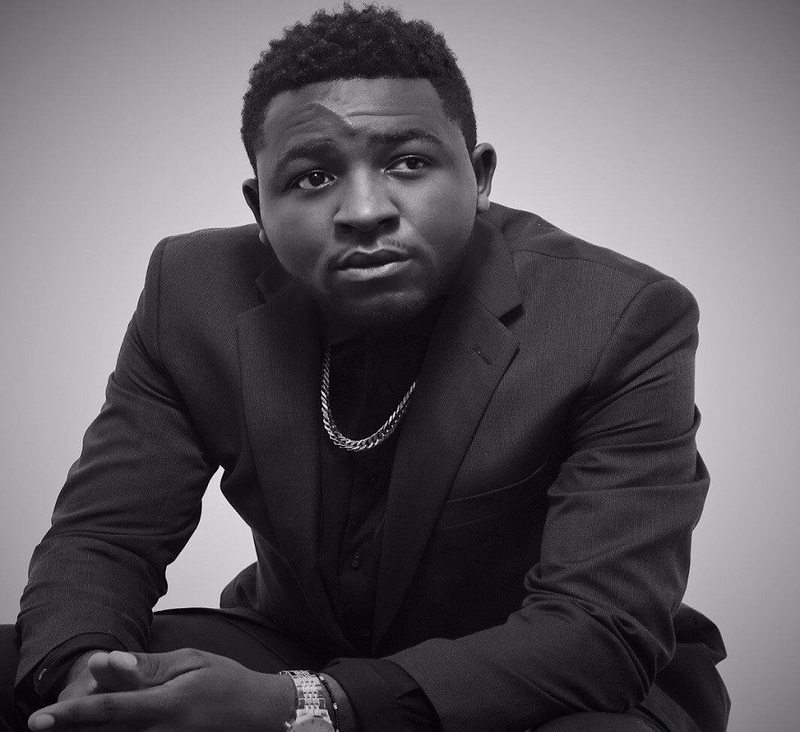 The release of ‘King K’, his second official single showcased his returned to the music scene under his new management. ‘King K’, references his permanent comeback into the scene. 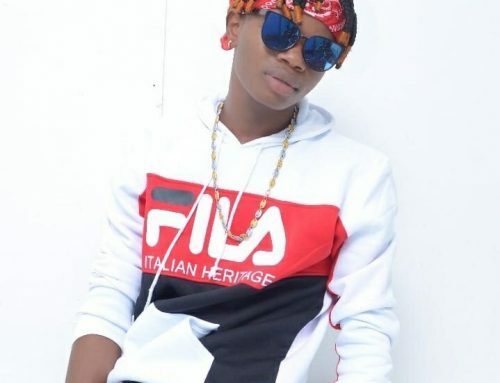 This single was followed by, ‘Zengele’ featuring Stella La Belle, his first single to receive airplay and video play in Cameroon. During his break from music between 2012 -2014, Kimbo was solidifying his new label VMG (Vintage Music Group), as well as, writing, producing and strengthening his craft. 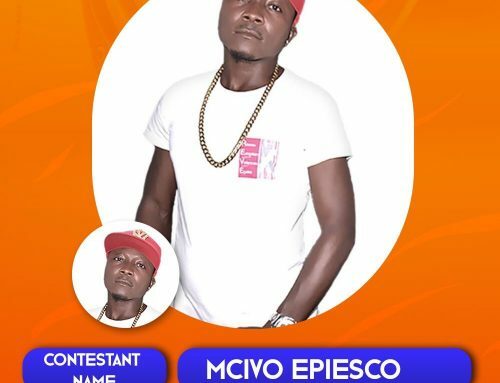 VMG is intended to be the livewire for future Cameroon music. Kimbo takes inspiration from Cameroon Hip Hop pioneer Jovi as well as Kendrick Lemar, J Cole, Sarkodie, Ice Prince, M.I & Mic Monsta. However, he is must appreciative and inspired by the artist in his immediate surrounding i.e., Detox, Glory, Sir Duke and Stella La Belle to name a few. 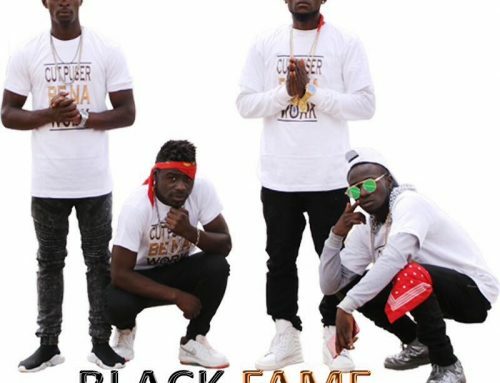 The urban scene in Cameroon has a virulent style of lyric delivery and this is what is attracting a lot of Attention to the Cameroon Hip-Hop scene. The rich blend of Pidgin English, Franc-Anglais, Cameroon Lingo and rhythm of the beat. Kimbo is able to make an impact because of the authenticity in his music; when you hear Kimbo you hear Cameroon, and that is his main objective with his music. He showcases Cameroon’s unique culture, talent and music style to the world. Poised to properly introduce himself to the world, Cameroon born, and American raised rapper King K also known as Kimbo releases his first Solo EP titled Cameroon Finest Export. This gold mine of six tracks is a direct reflection of an artist living in a foreign land but deeply rooted in his tradition and culture. Listeners will be introduced to a rich spectrum of genres. The simple yet groovy CFE intro speaks to the influence of Cameroonian hip-hop in his life, while the pulse pounding afro-trap track titled Philosophy horns in on the revolution of rap. The EP also travels back to the homeland with the Bamenda bottle dance inspired track titled Let You Go. King K through his use of Pidgin, English and French, embodies the full Tonality of what it is like to be Cameroonian, American, and Artist at the same time.